The idea of some kind of representative democracy has taken root in these damp islands of ours many centuries ago. Arguably, the long struggle against absolute tryranny began with Magna Carta in 1215. Anyone with the faintest understanding of that history is enraged by the complacency of individuals who can’t be bothered to vote. It is worth reminding the complacent how fragile our freedoms are, and that there are plenty of other peoples who have always been, and still are, oppressed by tyranny. One country in which the delicate plant of freedom has never taken root is Russia. Their present day ‘Tzar’ is Vladimir Putin. He is an emperor in all but name. Prior to him, of course, lies the roll call of dictators and mass murderers. Joseph Stalin takes second place only to Mao Zedong in the numbers of millions that he ‘liquidated’. The dynasty of dictators which preceded the communist era in Russia lasted for 304 years (from 1613-1918). Their name was The Romanovs. 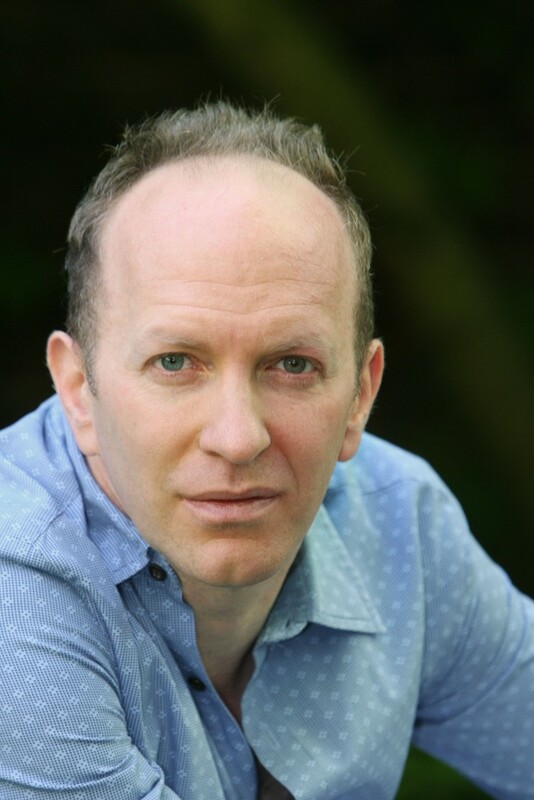 The focus of Simon Sebag Montefiore’s (http://www.simonsebagmontefiore.com/author.aspx) book of the same name is on character and the distorting effects of absolute power on both rulers and their advisors in each era. It all begins with the appalling Ivan the Terrible, the first Russian tsar, a man of tantrums who killed his eldest son by running him through with his staff. Among his other quirks was a habit of murdering his wives, at least three of his known eight met their ends that way. Though Ivan’s volatile blood did not flow down through the Romanovs, that of the family of his first wife, Anastasia Romanovna, did. And so, after a good deal of dynastic turmoil, an outbreak of royal pretenders, and sundry banishments, Asastasia’s grandnephew Michael became the first true Romanov. It was a position he did not want, a feeling shared by a number of his successors and for good reasons, chief among them being a reluctance to be assassinated. Assassination, forced abdication, and imprisonment marked the 304-year reign of the Romanovs. So did the development of an authoritarian modern state and steady integration into Europe, by invasion, annexation, and, increasingly, the recruitment of royal spouses from the German principalities, “the stud farm of Europe.” The flip side of the coin was diplomatic, in the form of political and military alliances, and throughout the book Montefiore provides astute scrutiny of the intersection of character and event, and of the relations between the big players—ending with Russia’s disastrous engagement in the First World War. It is odd, in the light of this, that more women than in any other nation of the period achieved supremacy—starting with the powerful regent, “the Great Sovereign Lady,” Sophia, among whose accomplishments was the execution of countless Old Believers. A couple of tsars later, Catherine I came to the throne, taking over after the death of her husband Peter I. Three years after her death, Anna, “a swarthy, deep-voiced scowler” and a fan of dwarf-tossing, became tsarina. She was followed by Elizaveta—after the infant Ivan VI was deposed and hidden away as “Prisoner Number One.” Kept in solitary confinement, he was finally dispatched altogether during the reign of Catherine II – better known as Catherine the Great. She came to power with the forced abdication of her husband Peter III — “the Little Holstein Devil”— a devotee of all things German, most especially Frederick the Great. (Peter was, in due course, murdered.) Catherine brings women’s rule in Russia to an end. And, as it happens, the imperial Romanov bloodline very likely ended with Peter’s death, for he seems to have been unable or unwilling to father a child by Catherine. With Elizaveta’s connivance—for an heir was essential—Catherine turned to the courtier, Sergei Saltykov (“handsome as the dawn”), a man as likely as Peter to have fathered the future Paul I (also later to be assassinated). The author shows that Catherine and Peter, Russia’s “enlightened despots,” were distinctly more despotic than enlightened. Indeed, the swing between reform and repression, which autocracy makes volatile and pronounced, is what finished off the Romanovs. This is a history of a ruthless, despotic, sexually voracious, bibulous, unstable, and also talented dynasty. The author’s ease of telling, his skill at historical intricacy and statecraft, and his connoisseur’s appreciation of personality, foible, and family unpleasantness make this a memorable read. I think you may enjoy it. Enquire at your local library or consult https://www.amazon.co.uk/Romanovs-1613-1918-Simon-Sebag-Montefiore/dp/0297852663/ref=sr_1_1?ie=UTF8&qid=1463896471&sr=8-1&keywords=the+romanovs+simon+sebag+montefiore for full bibliographic detail.